True fact: One of the earliest attempts to screenshot the action in an MMORPG took place as prehistoric cave paintings in France. Another true fact: I might have dreamed that up. We’re burned out on Orcs? Then what am I going to do with these 15,000 boxes of Orc-Os cereal that I was planning to resell on eBay? Crud. 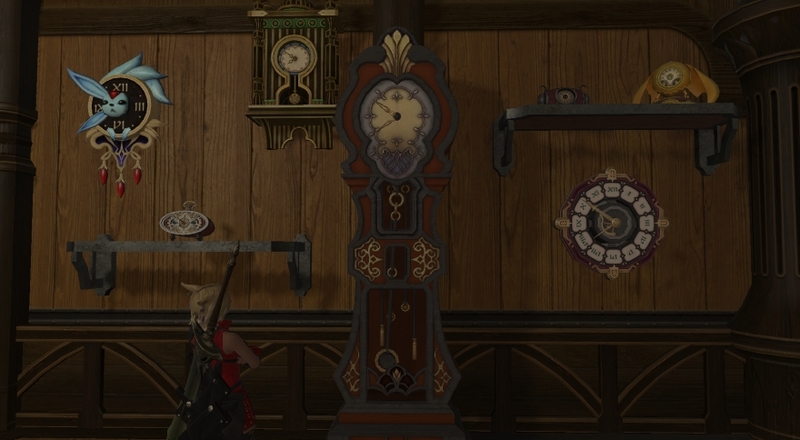 “My real-world clock obsession has migrated to Final Fantasy XIV’s Eorzea,” Frank admitted. This kind of reminds me of the opening scene of Back to the Future, with all of the clocks in Doc Brown’s house. Does this mean that Frank has finally cracked the flux capacitor problem and has fashioned a time machine so that he can go back and tell the original FFXIV team that they were making a terrible mistake? Anyone else playing Riders of Icarus? I’ll admit that I haven’t paid much attention to it, although the pictures sure do look attractive! 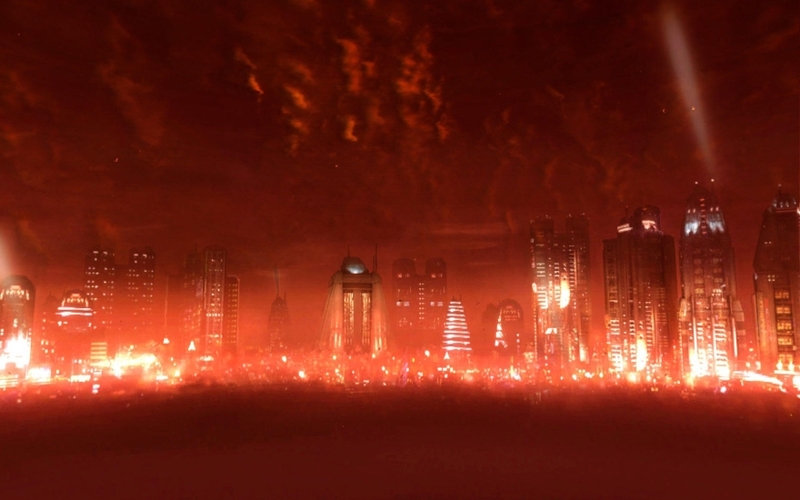 So this next picture confirms something that I long suspected: Star Wars: The Old Republic has found an actual portal into Hell — and has settled a colony there. Pretty neat… if you’re SATAN. 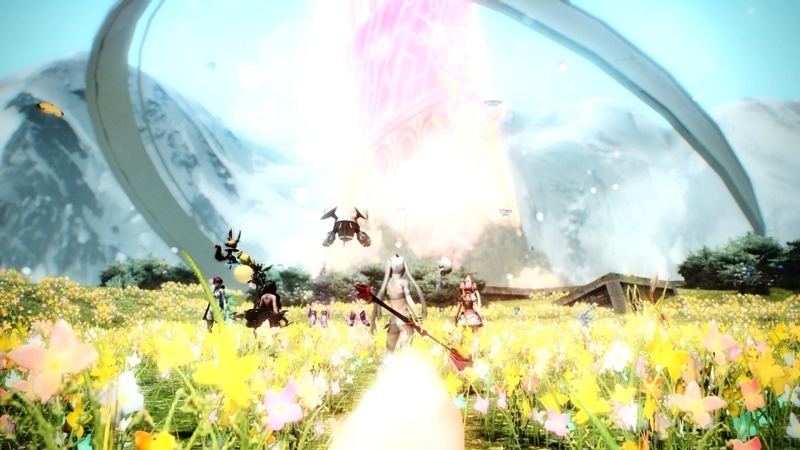 Chalk this next one up under “games we don’t see represented in One Shots very often.” Reader Zyrusticae put up this stunning tableau from Phantasy Star Online 2. 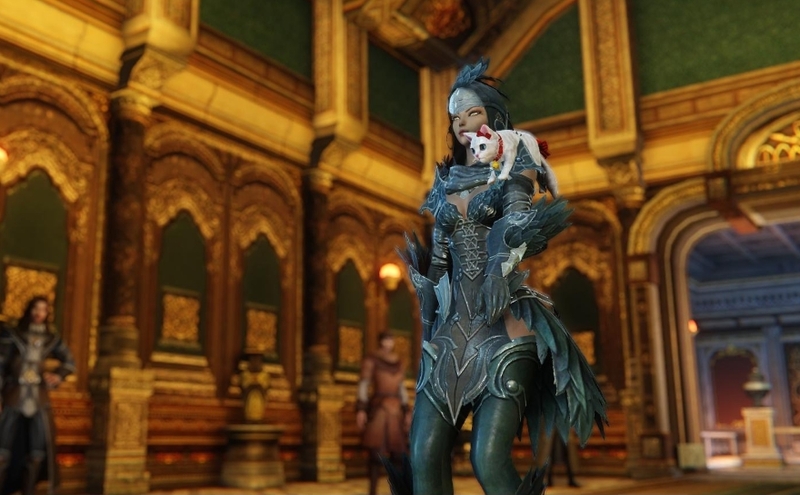 Is there still any hope that westerners will get to play this MMO? “It’s the end of the world!” Zyrusticae said. For this week’s screenshot challenge, I’m going to put out a general call for email submissions. I don’t mind plumbing the comments section for pictures, but I like to balance those with ones sent in specifically — and I’m fresh out of them. Remember that by emailing in screenshots, you’re guaranteed a spot in this column! 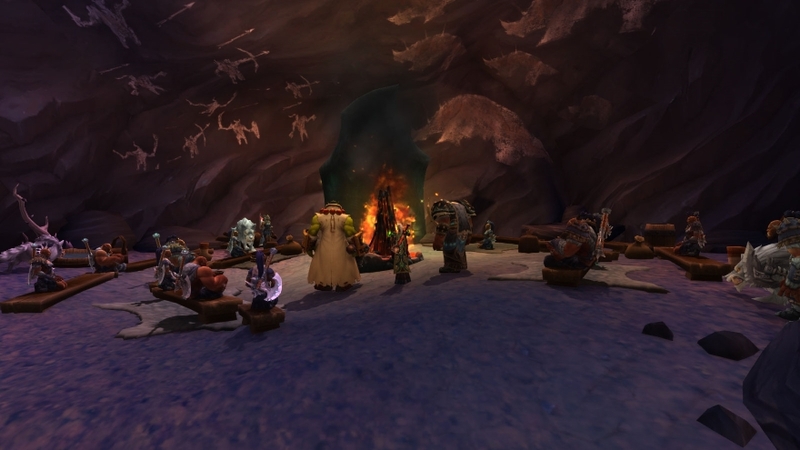 Previous articleThe Daily Grind: Would you play an MMO that forced you play a non-human race?